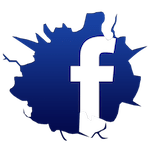 At Konquer Martial Arts Academy, we are proud to offer a comprehensive Kids Martial Arts program that sets students of all ages and experience levels up for success. 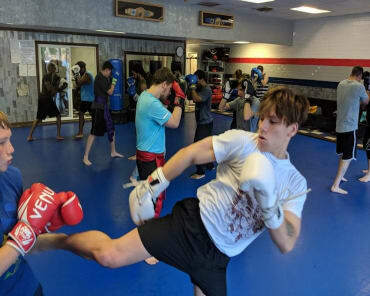 We're offering students all across Greensboro the chance to learn Karate AND Muay Thai Kickboxing with the help of professional coaching and tons of support. We are conveniently located on North Elm Street in Northwest Greensboro. We're doing things just a little bit differently here at Konquer Martial Arts Academy. Our Kids Martial Arts program goes beyond the skills of traditional Taekwondo, offering both Karate Classes AND Muay Thai Kickboxing. 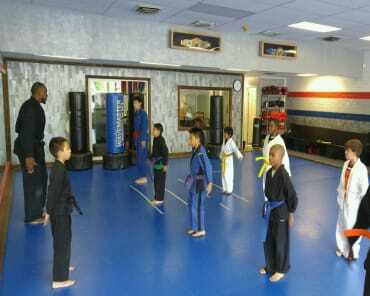 We know that your child will love the exciting physical tools that both of our Kids Martial Arts classes can offer. But we also know that you're interested in so much more than just physical success for your child. 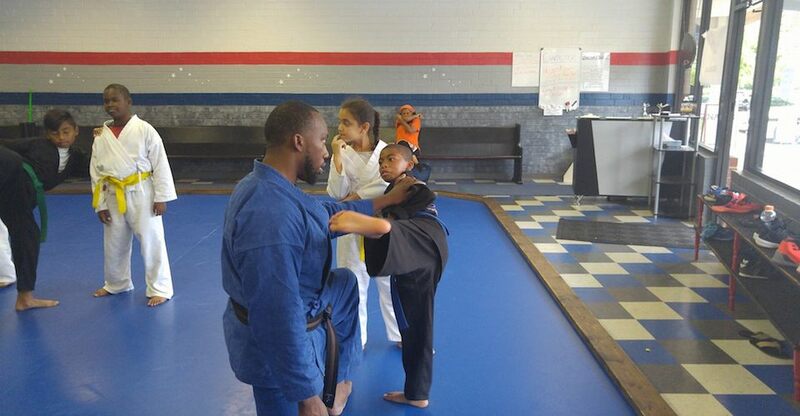 Treat Your Child To The Best Kids Martial Arts Classes In Greensboro Today! 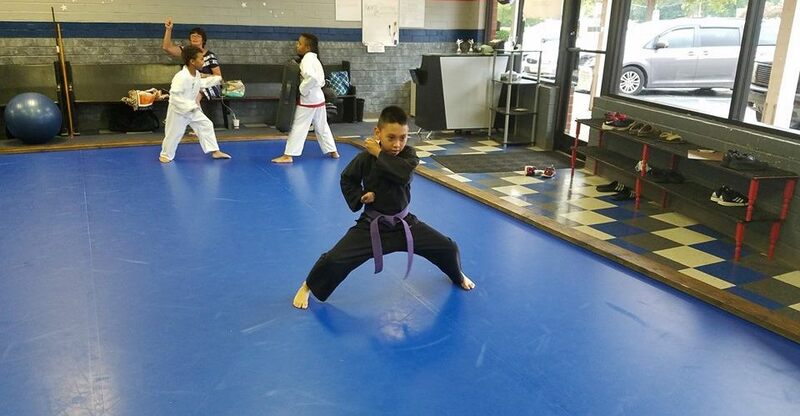 If you're looking for a great way to challenge your child and set them up for long-lasting success, come see us today at Konquer Martial Arts Academy. 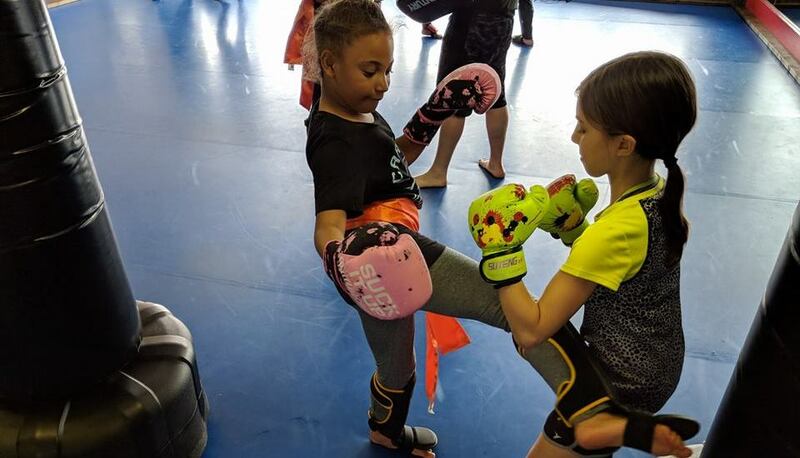 Our Kids Martial Arts program offers instruction in both Karate and Muay Thai Kickboxing and we are proud to work with students of all experience levels. 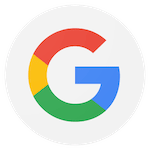 Just fill out the short form on your screen to learn more or come see us in Northwest Greensboro to get started today!